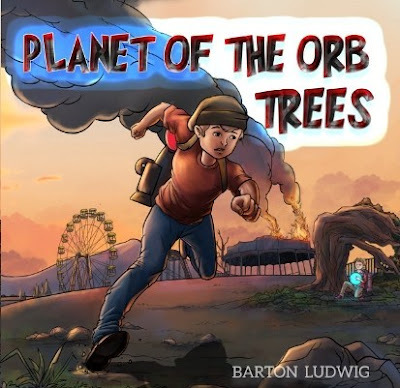 Heartlab Press Inc. is pleased to announce the upcoming publication of Barton Ludwig's dystopian young reader's title, "Planet of the Orb Trees". Written for a generation growing up in an era of environmental climate change, "Planet of the Orb Trees" takes place on a planet where natural disasters have pushed the last of humanity to the confines of an old amusement park. With unlimited rubus orbs for energy, unlimited roller-coaster rides, and unlimited distractions, everyone is happy. 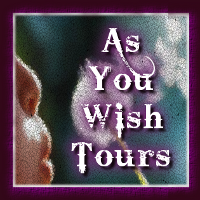 Everyone except Kai, a young boy who dreams of travelling beyond the stars. 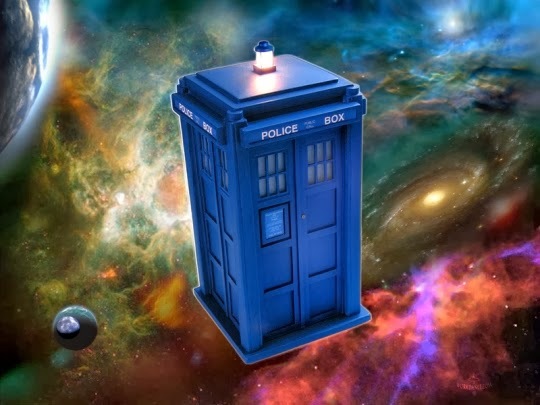 Determined to get to Planet Ketera, Kai takes his knapsack—which can only carry 5 orbs and sets out to reach the largest rubus tree in search of more powerful orbs to fuel his flight. Beyond the comfort and safety of home, Kai learns of the value of thinking beyond immediate gratification, of thinking of his surroundings, and, most importantly, of thinking of other living beings. Ludwig wrote this book with hopes to promote ecological awareness, conservation of resources and environmental action. "Planet of the Orb Trees," is an adventure dystopian book that encourages children not to take nature for granted. The official release date of "Planet of the Orb Trees" is December 14, 2017. It will be available on Amazon as well as major retailers in print and digital formats.